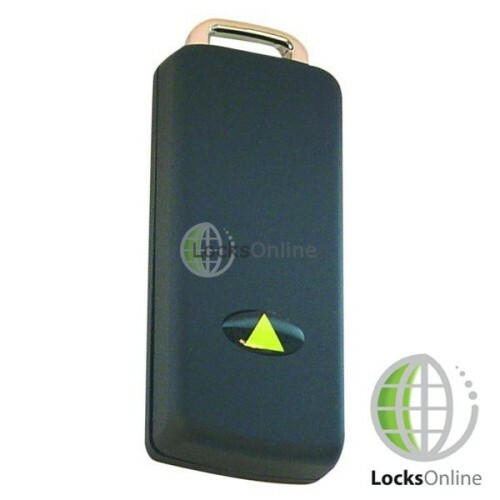 Paxton have created this ideal active fob to use with its systems that allows the reader to see your position up to 2.5 meters away. If a long range reader has been installed, this distance can be increased up to a full 5 meters. 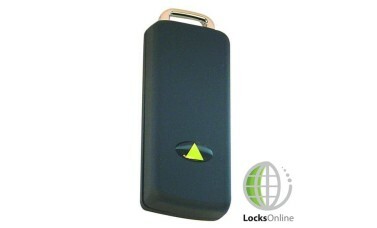 This allows for very convenient and effective hands-free access for authorised persons.